If the idea of throwing yourself off the side of a wall gives you a thrill, then this activity is just for you. 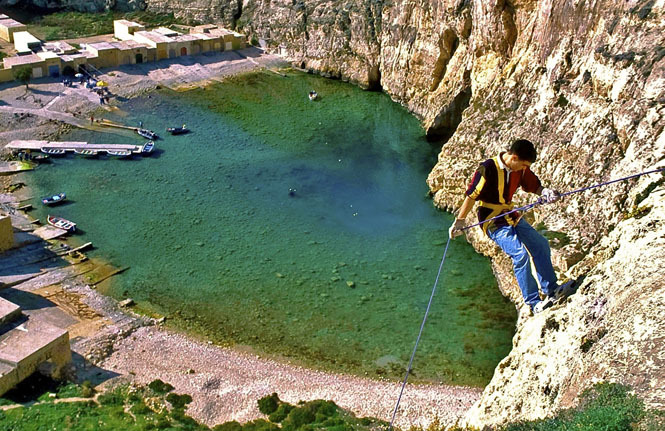 Abseiling, also called rappelling, is the controlled descent down a rock face using a rope. 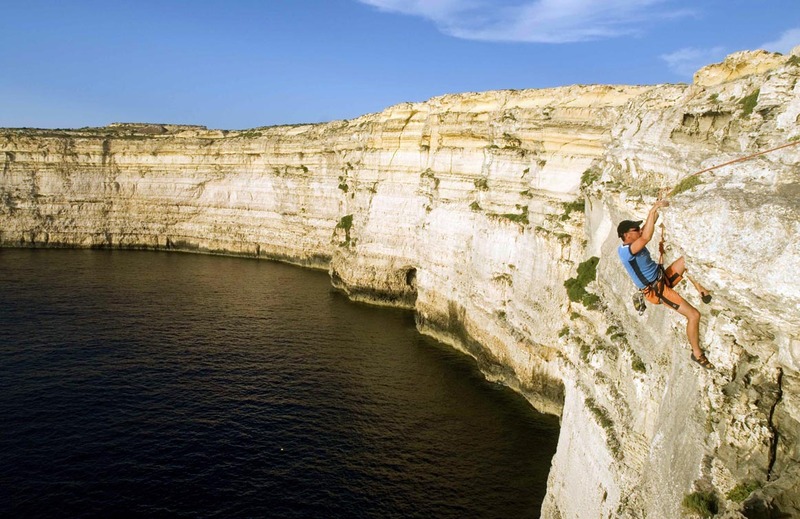 Climbers use this technique to get quickly, easily and safely down from a pitch when a cliff or slope is too steep and/or dangerous to descend without protection. 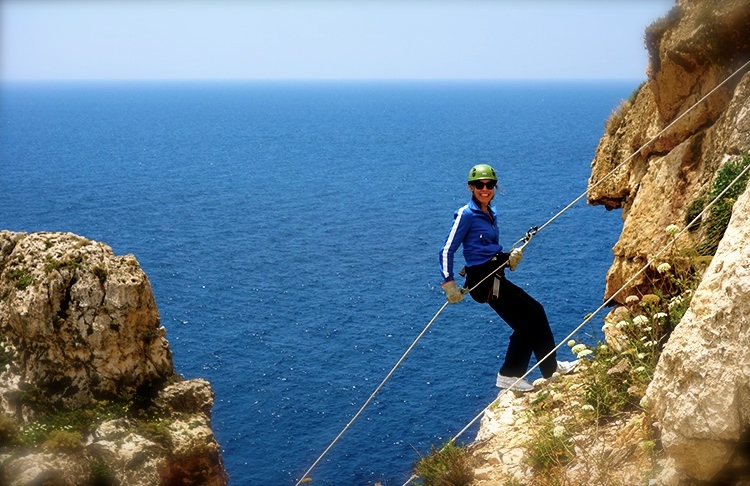 The abseiling sites are on limestone, which is one of the main elements of the Maltese islands, and climbing is offered for complete beginners and enthusiasts on different routes and different landscapes around Malta and Gozo.